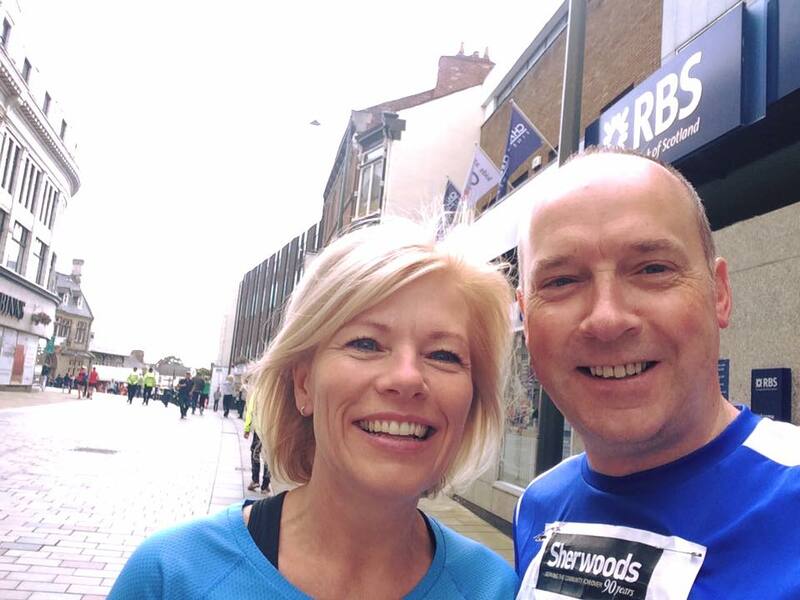 Well done to Julie our financial advisor and David our Darlington branch manager who ran the Darlington 10k in under 1 hour. They did this to raise money for a great local charity, St Teresa's Hospice. 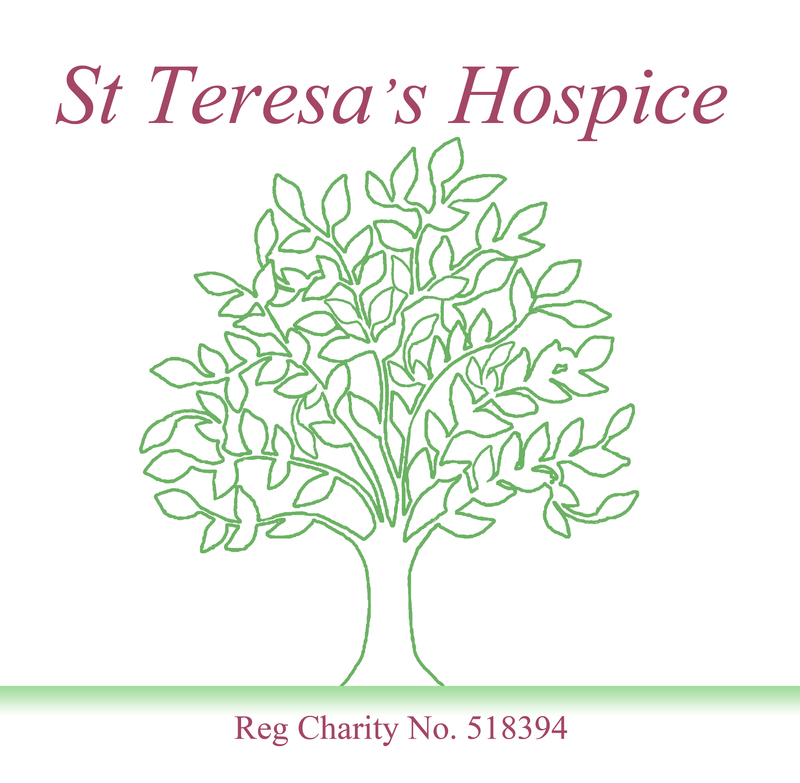 The hospice is an independent charity working across South Durham and North Yorkshire to provide hospice at home, day therapy, in-patient care and family support and bereavement services. They said 'We both felt a great sense of achievement after completing the run for this wonderful cause.' If you would like to donate please click here.